The NRL have rejected Queensland's bid to recruit North Queensland Cowboys star Jason Taumalolo for their State of Origin squad, according to reports. 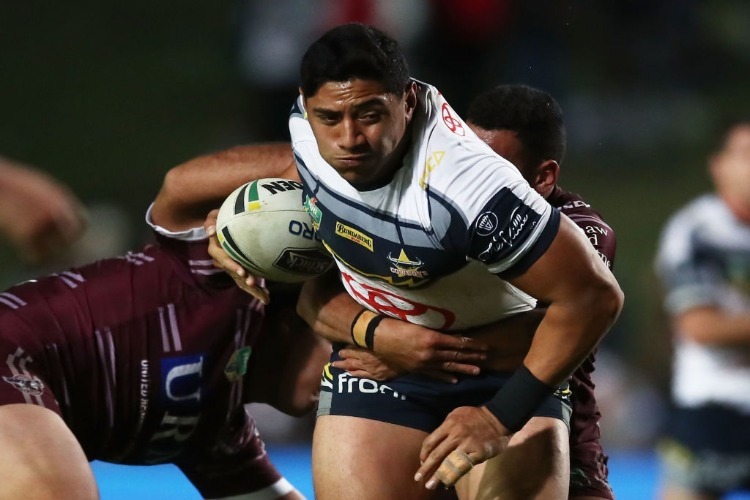 Queensland's bid to poach North Queensland Cowboys powerhouse Jason Taumalolo for this year's State of Origin tilt looks to have been vetoed by NRL chiefs. Maroons bosses have reportedly made moves to see if the wrecking-ball backrower could be cleared to quit Tonga and become available for their side for this season's clashes with NSW. "Under current RLIF (Rugby League International Federation) rules around eligibility, players cannot represent two Tier One nations," a NRL spokesman said.